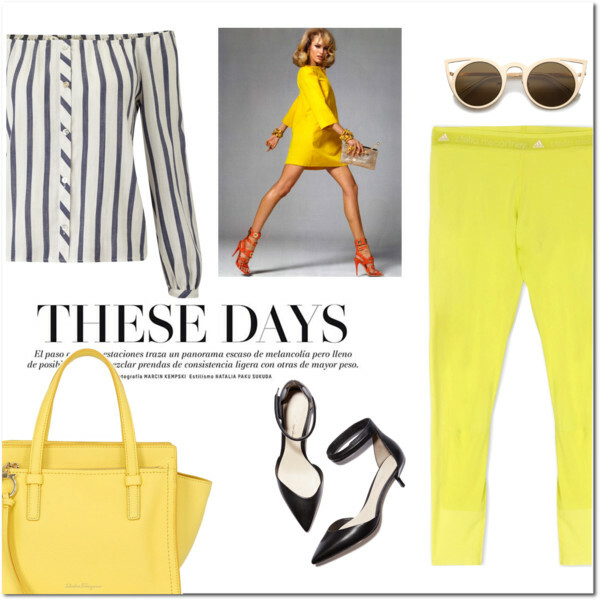 Yellow pants are going to be a bright accent in your wardrobe. They will help you to stand out from the crowd and create an exceptional look. It’s no wonder why yellow is considered to be one of the most fashionable colors this year. 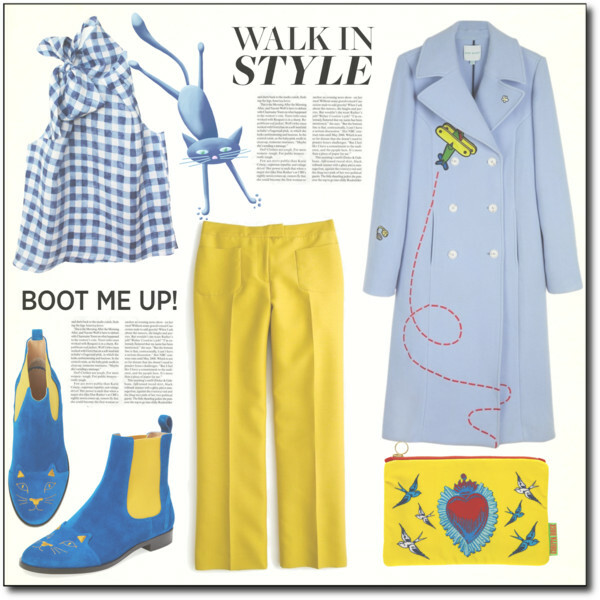 Here are gathered 9 different ways how to wear yellow pants this year. These trousers come in different designs, starting from flares and regular fit to wide-leg and skinnies. Yellow comes with various shades, that’s why you should know which one can ideally match your skin color. If you are a pale skin colored woman, then you definitely should wear light-yellow pants with a neutral color top. 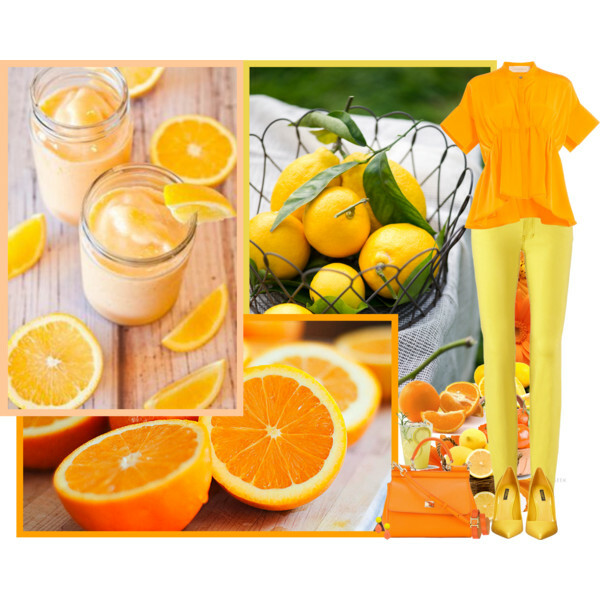 Women with darker color skin and dark hair can try on bright yellow bottoms paired with pastel or vivid color top. Speaking of footwear, you can add pink, red, blue, gray, white, beige or brown color shoes. 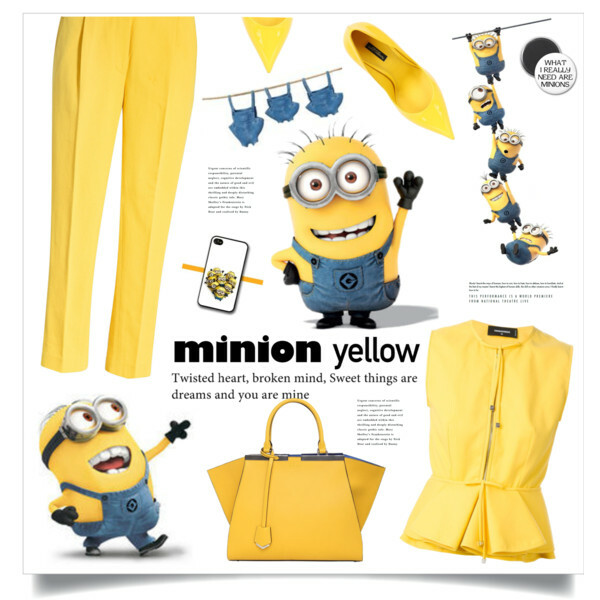 Scroll down to see the best yellow pants outfit combinations. 1. Go for a classic combination – yellow pants with a peasant white top. Blush heeled sandals, muted-pink shoulder bag, and rounded sunglasses make this look more glamor and ladylike. 2. If you want to keep things vintage and seventies inspired, try pairing a simple white sweatshirt with cool yellow regular fit pants. Ankle-strap sandals embellished with fur make this outfit look fresh and fun. 3. Pastel yellow pleated pants can be paired with a white-blue gingham print sleeveless top. Add pastel blue double-breasted coat and Chelsea light blue boots. 4. All in yellow! Go for pleated light yellow trousers and pair them with a matching color sleeveless fit-and-flare blouse and geometric shaped handbag. Make this outfit look more dressed up by adding pointed-toe yellow pumps. 5. Here we see another all in a yellow look that consists of a rich yellow blouse, pastel skinnies, and classic yellow pumps. 6. 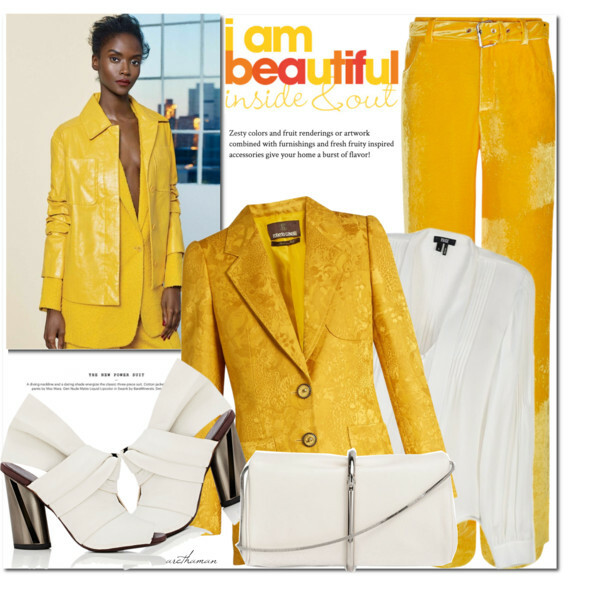 Go for a yellow pantsuit and complete it with a white blouse, white clutch, and cute heeled white shoes. This will definitely brighten things up. 7. If you are not into white, then I recommend you to choose a black top with spaghetti straps, black fedora hat, platform heeled sandals and black leather handbag. This combo is ideal for women who want to look put together. 8. 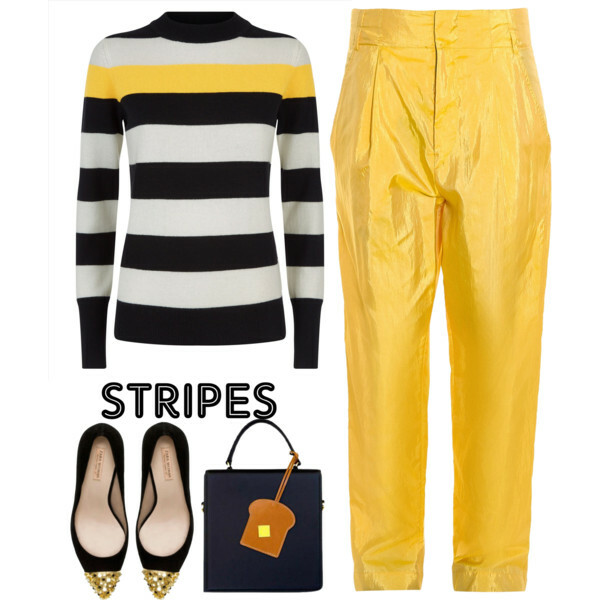 High-waisted yellow trousers can look more relaxed with a striped sweater. Add black pumps with gold pointed toes to add a glamor touch. 9. Try these pants with an off-shoulder blue-white striped blouse. Add pastel yellow handbag and kitten-heel pointed-toe ankle-strap pumps.